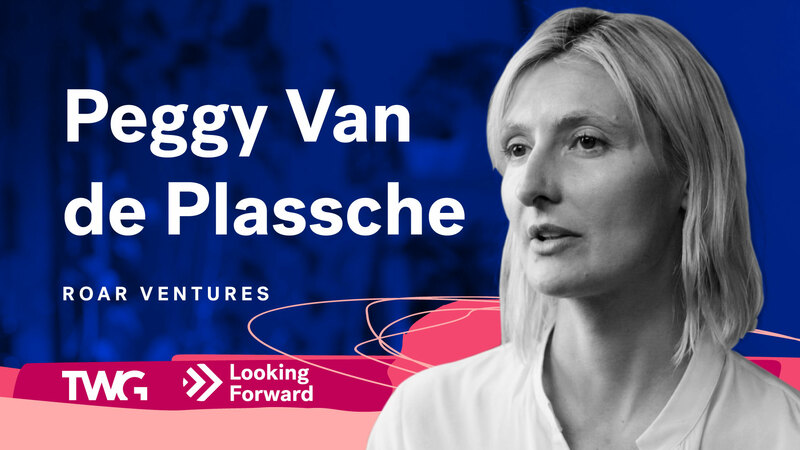 Peggy Van de Plassche is the managing partner at ROAR Ventures, a venture capital firm with a specific focus on investing in AI startups serving the financial industry. A veteran of Canadian banking (as VP Innovation at CIBC) and venture investing (as senior advisor at early-stage Fintech investor Portag3), Peggy knew there was both a need and an opportunity to bring startups and enterprises together. “Financial institutions are data rich, but insight poor”, she observes. “If you look at Canada, the entity that has the most data is the government, and after that it’s RBC. So what gives you an idea of the amount of data that financial institution are sitting on.” Artificial Intelligence, she believes, is the key to unlocking valuable insights hidden in the data and reducing the cost of data analysis. Peggy’s time at Portag3 Ventures provided an opportunity to work with a number of successful Canadian startups in the fintech space, including Wealthsimple, KOHO, Borrowell and Wave, and see up-close the benefits enterprise can realize through partnership with startups. With deep, focused expertise on applied AI technology and an understanding of the operational pain points on the financial services industry, ROAR looks to have staked out a lucrative position in the VC space.